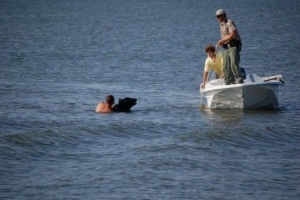 He Saw a Drowning Bear and Swam to Save It. Have You Wondered What the Deep of the Sea Sounds Like? These Scientists Finally Discovered.